Demetri Walters MW is a wine educator and presenter with many years of experience selling wine, running wine schools and hosting corporate and private wine tasting events to groups of all sizes. As Wine Educator & Presenter for the prestigious Berry Bros. & Rudd, Demetri’s approach to presenting wine is amusing, accessible and entertaining. 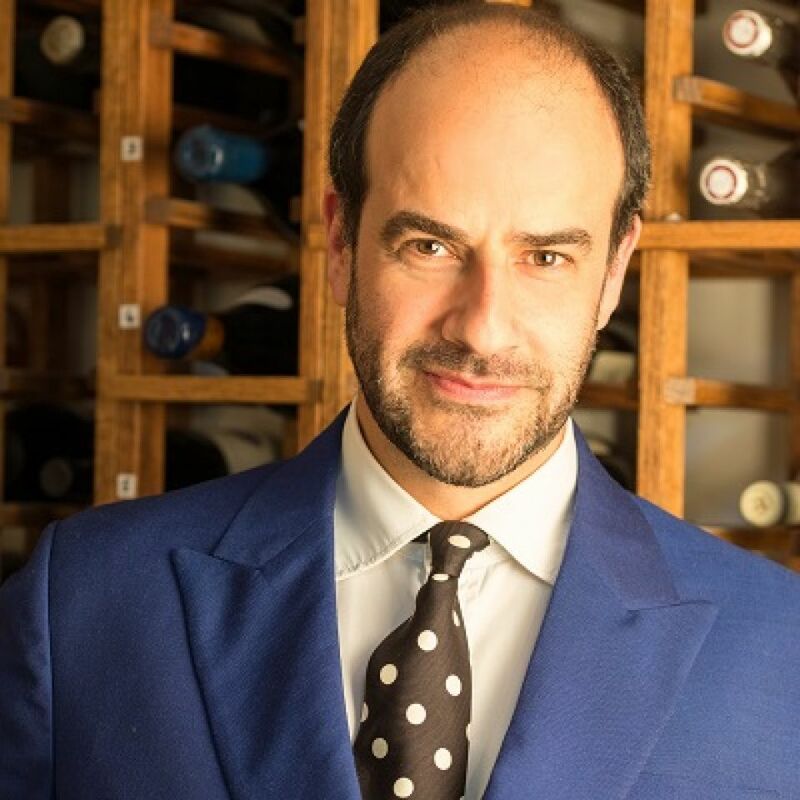 He is an expert at leading wine tasting events, conducting private wine tuition, providing specialist presentations at third party Wine Fairs and Master of Wine Educational Seminars, and is an international wine judge. Demetri also operates product training, WSET education and wine list advice to the restaurant and hotel trade. His remit is international and involves teaching wine students, private clients, on-trade customers (restaurant teams, sommeliers and corporate wholesale customers) and distributors all over the world, including in Abu Dhabi, Cyprus, Dubai, Japan and Hong Kong. Demetri was made a Master of Wine in 2013, his thesis for which brought him back to his formative interest in Cypriot wine. He is a consultant voice for numerous wine regions, particularly those of the Eastern Mediterranean and Eastern Europe, and is a regular speaker on sweet and fortified wines.